Chip Davis' Festive Hit Returns! Another year of Yuletide fun! With the release of Mannheim Steamroller's first holiday album 1984 came the kind of fame that made the act a veritable Christmas time tradition. 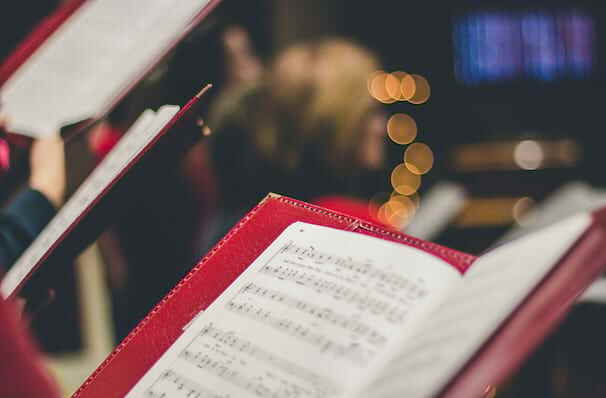 With founder and composer Chip Taylor at the helm, the all-American music troupe continues to tour extensively, bringing Yuletide cheer to audiences throughout the US with a unique Neo-Classical take on popular carols and songs. It's no wonder that Mannheim Steamroller is the top-selling Holiday Act of all time! From Gregorian chant and medieval-style compositions to electrically charged synth-tinged orchestral pop, there is no musical stone left unturned in Taylor's impressive repertoire - most of the albums in the Fresh Aire series hit certified Gold status shortly after release. Expect snow machines, dancers, family-orientated fun and of course, plenty of seasonal spirit! Sound good to you? 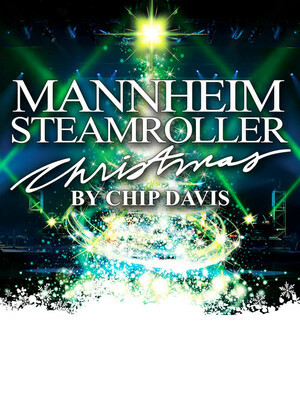 Share this page on social media and let your friends know about Mannheim Steamroller at Stranahan Theatre. 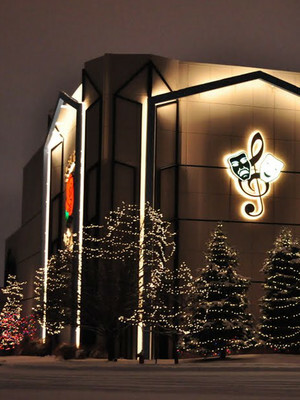 Please note: The term Stranahan Theatre and/or Mannheim Steamroller as well as all associated graphics, logos, and/or other trademarks, tradenames or copyrights are the property of the Stranahan Theatre and/or Mannheim Steamroller and are used herein for factual descriptive purposes only. We are in no way associated with or authorized by the Stranahan Theatre and/or Mannheim Steamroller and neither that entity nor any of its affiliates have licensed or endorsed us to sell tickets, goods and or services in conjunction with their events.